Like other Christians, Mormons, otherwise known as members of The Church of Jesus Christ of Latter-day Saints, believe in the Bible’s teachings about God the Father, His Son Jesus Christ, and the Holy Ghost. Mormons, however, do not believe that the Bible teaches the doctrine of the Trinity—that the Father, Son, and Holy Ghost are one being. 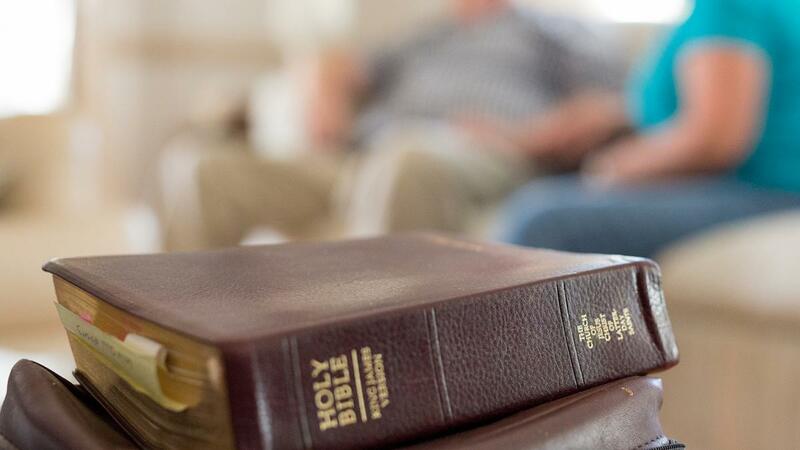 Instead, Mormons believe that the Bible teaches that the Father, Son, and Holy Ghost work in complete unity but are separate individuals (see Jeffrey R. Holland, “The Only True God and Jesus Christ Whom He Hath Sent,” Ensign or Liahona, Nov. 2007, 40–42). Mormons refer to these individuals collectively as the Godhead. Additionally, while many Christians believe that God is only a spirit, Mormons believe that the Father and the Son each have glorified bodies and that the Holy Ghost is a spirit. Mormon doctrine, like the Bible, teaches that the Holy Ghost is the only member of the Godhead without a body. Here are just a few of the Bible’s teachings about the Holy Ghost. Latter-day Saints believe that just as baptism by water is important that we may be cleansed from our sins, so is the reception of the Holy Ghost, or baptism by fire. 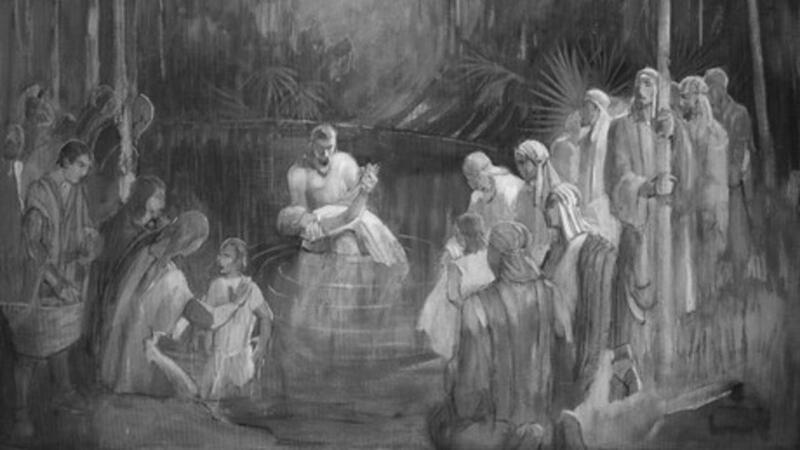 Matthew 3:11 records that Jesus Christ would baptize those first baptized by water “with the Holy Ghost, and with fire.” Likewise, Boyd K. Packer, a general Church leader from 1961 until his death in 2015, taught that “there are two parts to baptism—baptism by water and baptism by fire or the Holy Ghost” ( “The Gift of the Holy Ghost: What Every Member Should Know,” Liahona, Aug. 2006, 20). Receiving the Holy Ghost is likened to being baptized by fire because the Holy Ghost has a purifying influence in our lives. Mormon doctrine teaches that like a fire that consumes dross, the Holy Ghost purifies our hearts until we have no more desire to sin (see David A. Bednar, “Clean Hands and a Pure Heart,” Ensign or Liahona, Nov. 2007, 80–83). This purifying influence helps us become worthy to live with God one day (see Gospel Principles , 120–24). Mormons believe what the Bible teaches about the importance of baptism: “Except a man be born of water and of the Spirit, he cannot enter into the kingdom of God” (John 3:5). Mormon doctrine teaches that we must be baptized to return to God’s kingdom after we die, and that for the ordinance of baptism to be complete, we must also receive the gift of the Holy Ghost. As the Prophet Joseph Smith stated, “You might as well baptize a bag of sand as a man, if not done in view of the remission of sins and getting of the Holy Ghost. Baptism by water is but half a baptism, and is good for nothing without the other half—that is, the baptism of the Holy Ghost” (Teachings of Presidents of the Church: Joseph Smith , 95). Mormons believe in Jesus Christ’s teaching that “the Comforter, which is the Holy Ghost, whom the Father will send in my name, he shall teach you all things, and bring all things to your remembrance, whatsoever I have said unto you” (John 14:26). The Holy Ghost is a teacher of truth and if we are willing to listen, He can teach us all things. Mormons also believe in the Bible’s teaching that the Holy Ghost can comfort us when we are sad or lonely and remind us of God’s love for us. Jesus taught that “when the Comforter is come, whom I will send unto you from the Father, even the Spirit of truth, which proceedeth from the Father, he shall testify of me” (John 15:26). Mormons believe that one of the main roles of the Holy Ghost is to testify of truth, especially of Jesus Christ and His divinity! It is only through the Holy Ghost that we can receive a testimony that Jesus Christ is the Son of God and the Redeemer of the World (see “Testimony,” Gospel Topics, topics.lds.org). The Holy Ghost is often also called the Holy Spirit or the Spirit of the Lord. Galatians 5:22–23 teaches that “the fruit of the Spirit is love, joy, peace, longsuffering, gentleness, goodness, faith, meekness, [and] temperance.” Mormons believe that when we have the Holy Spirit with us, we can experience all the positive feelings and attributes listed above, no matter what difficulties we may be facing in our lives. The Holy Ghost not only empowers us personally, but also empowers us to lift others and help them in the challenges they face. Are you curious to know what else Mormon doctrine teaches? 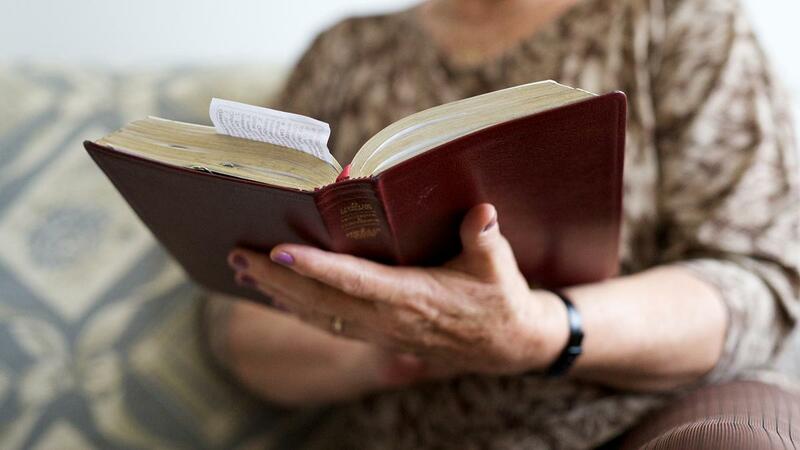 To learn more about what Mormons believe the Bible teaches about God, Jesus Christ, and the Holy Ghost, visit mormon.org. The baptism of water, without the baptism of fire and the Holy Ghost attending it, is of no use; they are necessarily and inseparably connected. There is a difference between the Holy Ghost and the gift of the Holy Ghost. You can invite the Holy Spirit into your life through prayer, scripture study and being obedient to God’s commandments.